Charges 12V batteries from 1.2Ah to 80Ah. The Keepower SMALL charger is the perfect charger for all your home needs. 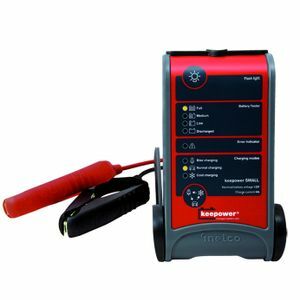 Suitable for motorcycles, lawn mowers, cars, boats, caravans and smaller 12V vehicles/crafts. 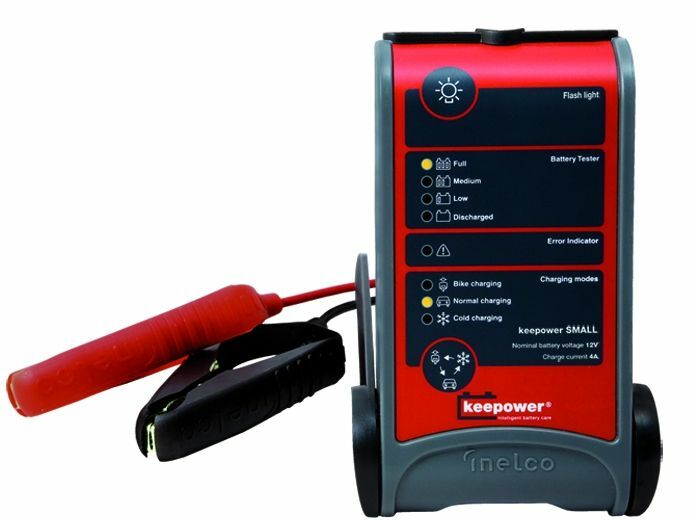 Keepower SMALL is IP65 protected and can be used outdoors in both rain and snow.